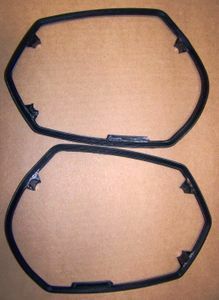 New set of two outer valve cover gaskets for all R1200GS, GS ADV,RT,ST,S Hexhead series bikes built from 2005-2009. Fits R1200R bikes up to 2010. 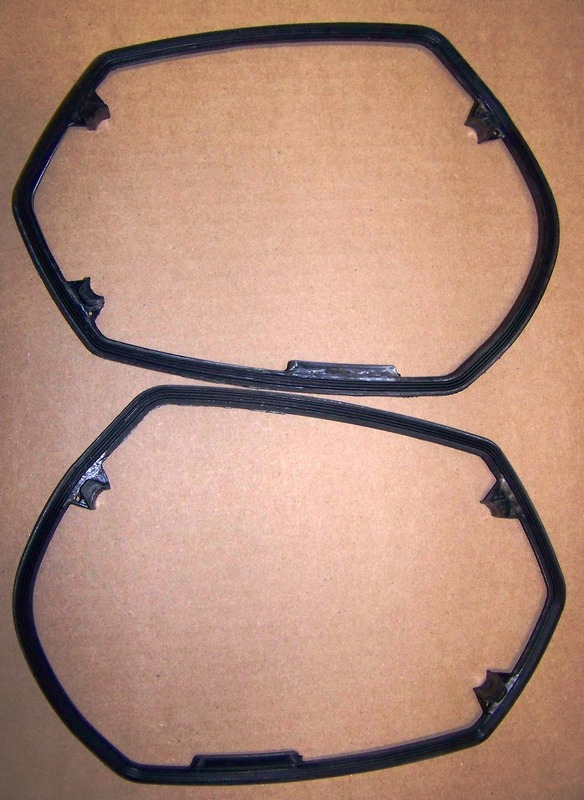 BMW gets $30 each for these retail, save big here!